The high court further said that if Anand Teltumbde is arrested by the police, he must be released on a bail of Rs 100,000 with one or more sureties. However, Special Judge KD Vadane of the same court ordered his immediate release, barely 12 hours after his arrest. 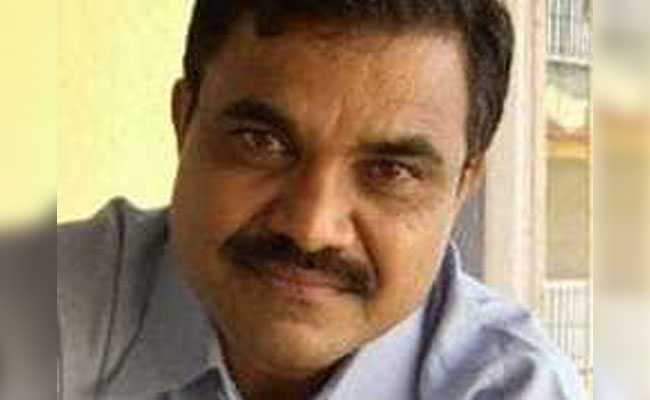 However, a well-known Dalit intellectual, Anand Teltumbde has rejected all the charges against him and termed the Pune ATS case as one of "the vilest plot in post-Independence India". Among other things, Anand Teltumbde has been charged of harbouring links with the banned Communist Party of India (Maoist) and also with the Elgaar Parishad, which allegedly triggered the January 2018 riots in Koregaon-Bhima during the 200th anniversary celebrations of the Anglo-Maratha War.